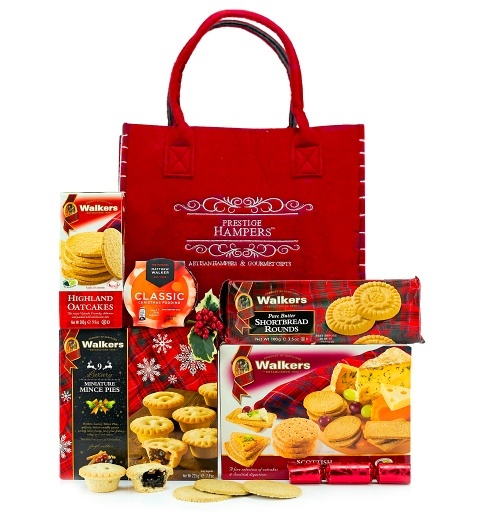 A bag full of scrumptious treats makes the perfect holiday gift for any recipient. We have included the finest sweet and savoury treats to make your friend or loved one feel pampered this holiday season. When you send this bag of deliciousness for Christmas, you can be certain that it will be enjoyed down to the very last morsel!